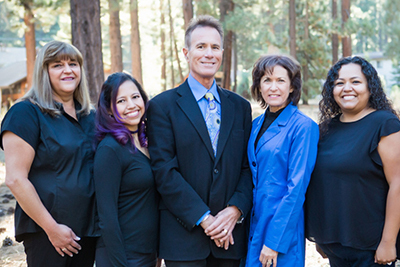 Meet South Lake Tahoe Dentist Dr. Cerceo – Tahoe Family Dentists - Providing excellence in dentistry in South Lake Tahoe. 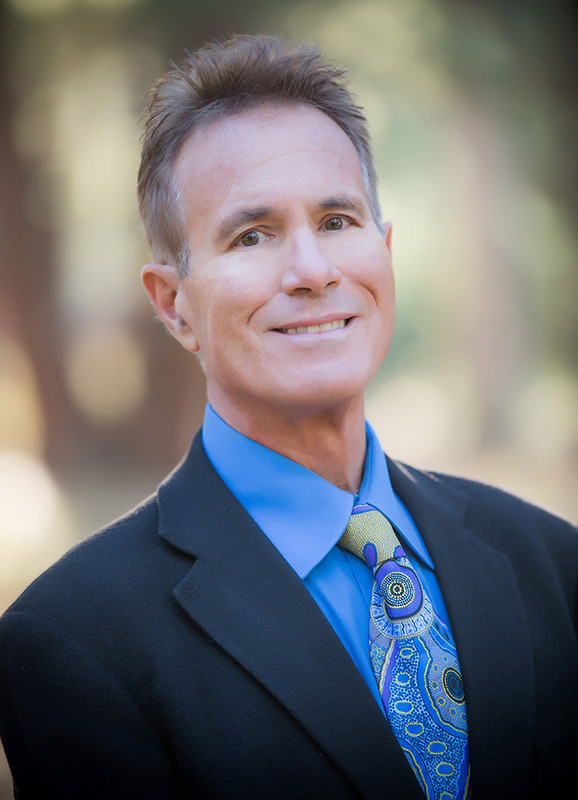 CHRIS ALLEN CERCEO DDS, Inc.
For Dr. Chris Allen Cerceo, DDS, the idea of using his artistic talents in a healing profession in which he could interact with people was a large part of the appeal of dentistry. “I have the “hands” to deliver consistent, aesthetic results,” he says, adding that he loves working with each patient, and being able to take away pain and bestow healthy smiles is the best part of his job. Originally from Stockton, California, Dr. Cerceo earned a Bachelors in Biological Science before pursuing his DDS at the University of the Pacific Arthur Dugoni School of Dentistry. He is a Fellow in the Academy of General Dentistry, and earned a Masters in the American College of Dental Sedation (American Dental Society of Anesthesiology). 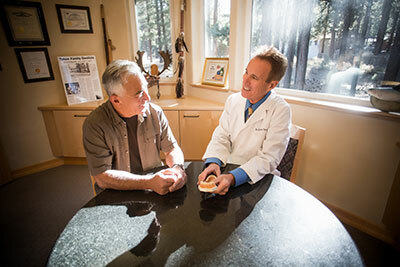 He has been practicing dentistry since 1979, and now lives on South Shore Lake Tahoe. Dr. Cerceo spends his time away from the dental office with his wife and partner in the dental practice, Jeanie Kaufman, and their children, Mac and Riana. He supports CDA Cares, Rotary, and Camp Kesem, enjoys mountain biking on Pony Express Trail, and would like to spend a year RVing and biking at every National Park in the continental U.S.
As your Tahoe dental health professionals, we want you to be confident knowing that we are a team of highly trained and skilled clinicians. We pride ourselves in providing the care you need to keep your smile healthy. Call us at (530) 541-1353 to schedule an appointment today and we'll give you a reason to smile! We would be happy to answer any and all questions you may have. Call us at (530) 541-1353 or send us an email by clicking on the button below. We can make your smile AMAZING! © 2018 Tahoe Family Dentists. All Rights Reserved.